As software development differs between waterfall and Agile/Iterative development models, it will be important to understand how requirements fits into each. Open source projects often have a less formal requirements gathering process than say a government contract job, but the requirements are still there in both cases. Students should be aware of how requirements are gathered in a distributed diverse community. In this activity you will dive into a real open source project, and study numerous requirements gathering development artifacts around two features of the project. First, you read some background material around requirements analysis. Next, you will learn about the ManageIQ project and community. Finally, you will delve into two particular features/issues/code sets in ManageIQ, illustrating the process, describing a timeline, and answering questions. Technical understanding is not needed - pay attention to the patterns that the requirements show. In this activity, you will dive into a real open source project, and study the numerous requirements-gathering development artifacts around two features of the project. First, you will read some background materials around requirements analysis. Next, you will learn about the ManageIQ project and community. Finally, you will delve into two particular features/issues/code sets in ManageIQ, illustrating the process, describing a timeline, and answering questions. Technical understanding is not needed - pay attention to the patterns that the requirements show. 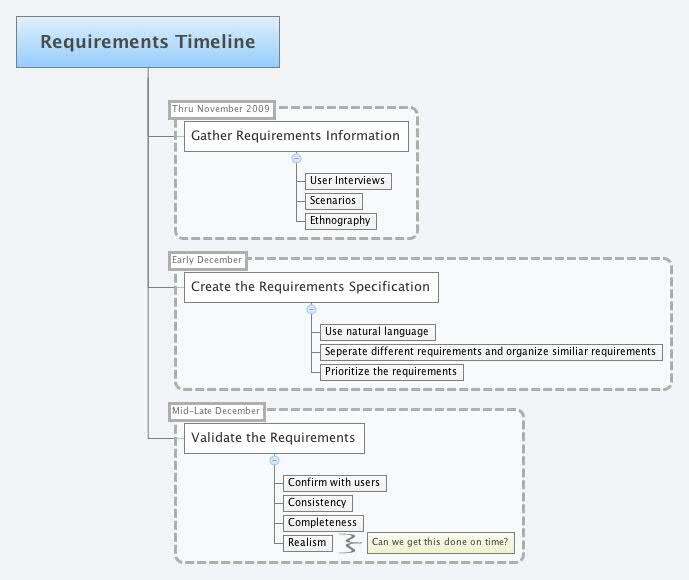 Requirements analysis overview - Read the "Overview" and "Requirements analysis issues" sections; Understand how requirements fit into the wider "Software development process - core activities" in the table on the right. 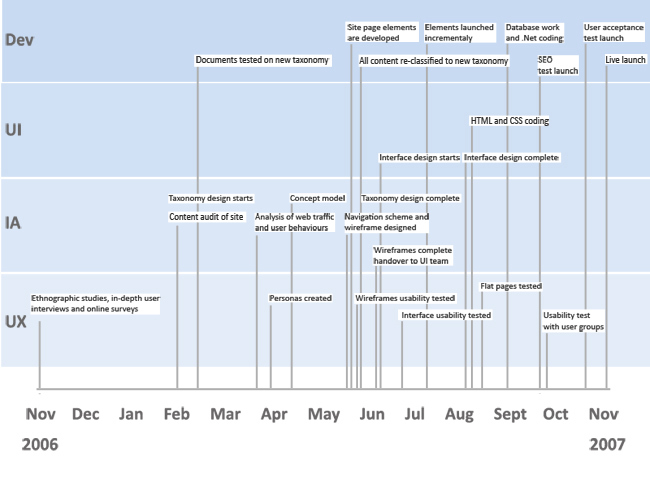 Where do requirements fit into the wider software development process? What other processes might requirements feed into? ACM's quick description - Read the bottom of Page 178 (Page 181 marked by the PDF reader). What challenges should you be aware of when utilizing requirements to drive software development? Atlassians agile requirements tips - Read from the top of the page through to the "Keeping requirements lean with a one-page dashboard" section. How do requirements gathering differ in agile-based projects compared to more plan-driven projects (like Waterfall methodology)? Skim this so you can quickly see one example of how to write requirements.